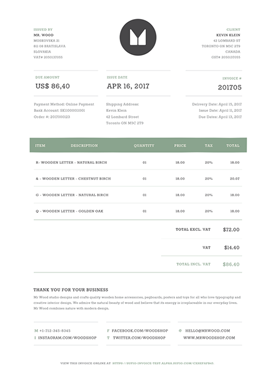 Sufio - Beautiful invoices for online stores. 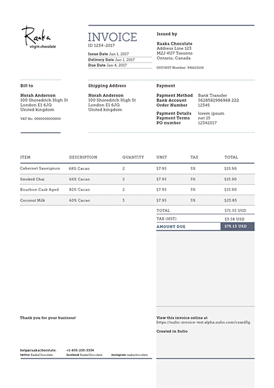 Beautiful invoices for online stores. 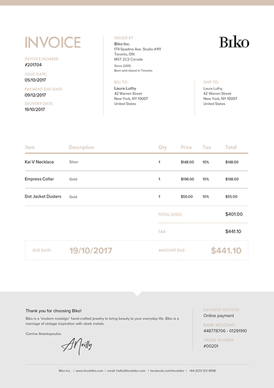 Sufio works with Shopify and BigCommerce. Enter your online store's address.